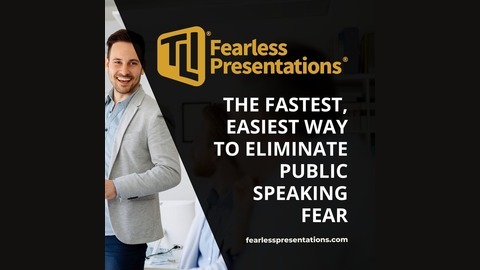 Description Want to eliminate public speaking fear and become a more poised and confident presenter and speaker? 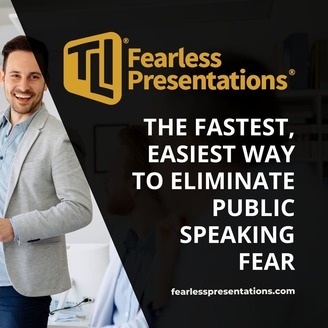 Then Fearless Presentations is the answer. This podcast is based on our famous two-day presentation skills class offered in cities all over the world. If you practice great presentation skills and focus on designing your presentations on what your audience needs and wants, you will likely not have much trouble with hecklers. However, it only takes a single mad-at-the-world heckler to quickly turn your presentation masterpiece into modern art. So, when you are rudely interrupted, you will want to have a strategy that calms the heckler and makes you continue to look like the expert in the room. One of the more recent occurrences in social media is the birth of "internet trolls." While internet trolls and hecklers have a couple of things in common, such as mean and offensive language, internet trolls are able to hide their real identity in fake online accounts. The majority of them aren’t really mean in real life. Hecklers, on the other hand, are braver in a way that they’re confident in attracting negative attention to themselves without masking their identity. Online trolls can be ignored. Ignoring a heckler while giving a speech is not so easy, though, and can cause you to lose credibility in front of your audience.